As you go through the list below, keep in mind that these are simply the ones I might one day buy from Steam and play, not every single Greenlight addition from the past week (hence, “recommendations”). With that in mind, would you kindly help make sure none of them end up as a pick for Stuck In Greenlight Limbo? Either by voting, or by providing their creators with feedback. Welcome to the incredible world of Supermagical, where bubble-popping has never been so much fun! 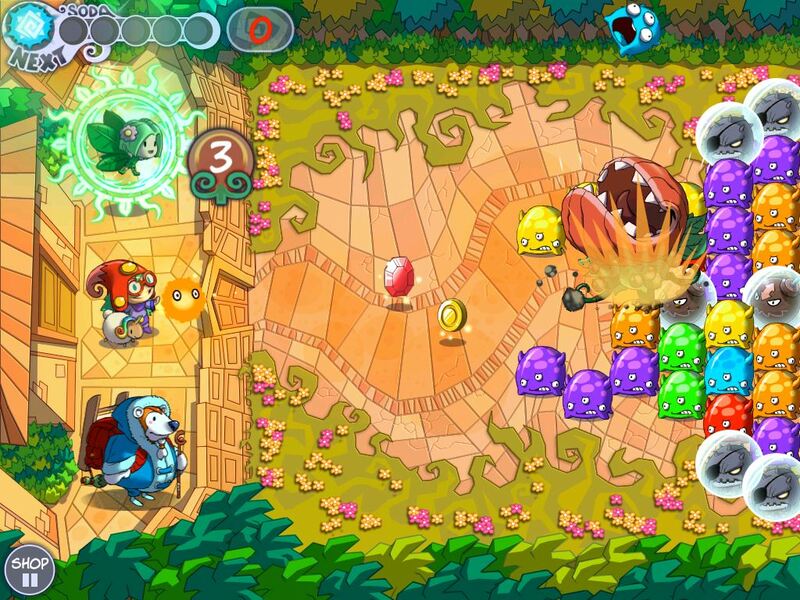 Supermagical is an awesome fun puzzle and adventure game for all ages, where you’ll visit tons of magical places, meet cool characters, and cook amazing spells. 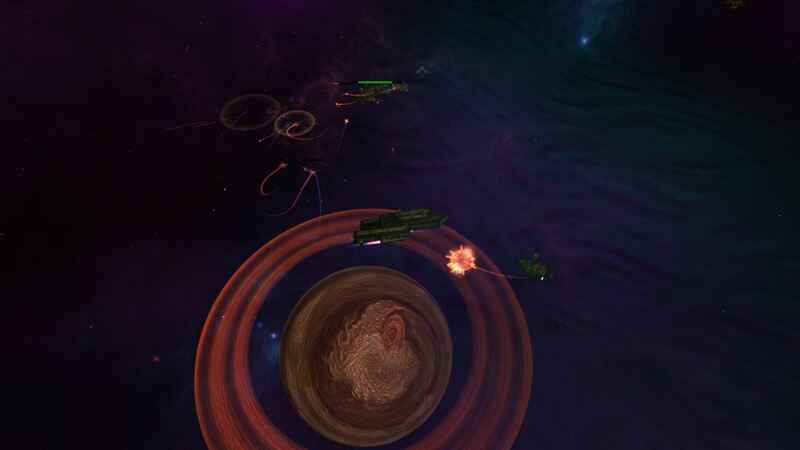 Help defend the Human Alliance from an Android invasion in this action role-playing game. The player chooses from three character classes (Pilot, Soldier, and Engineer). Player will travel from one planet’s orbit to the next for completing quests, trading, mining, exploring, and will help others in need or prey on the weak, while engaging in massive battles with Androids and other hostile forces. Coated is a puzzle game. Where you play as an alien in a different world. You coat your self with colors to escape and hide from enemies. 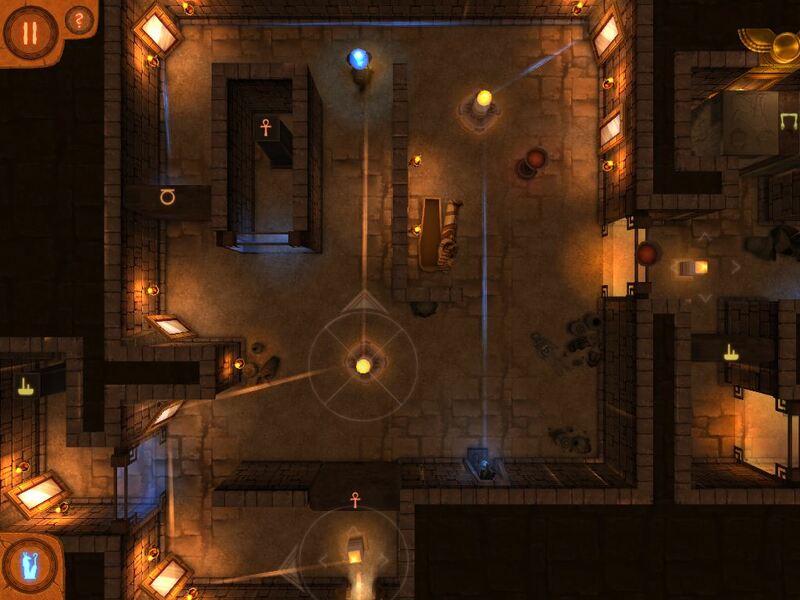 You can navigate through the levels by going back and forth to solve your current puzzle. the game directed to adults who now about colors. And directed to children who willing to learn colors. It is a game, adventure, experience and lesson. WIPEGROUND is a race which makes your blood boil and your veins cold, any turn may appear to be the last on the way to glory. 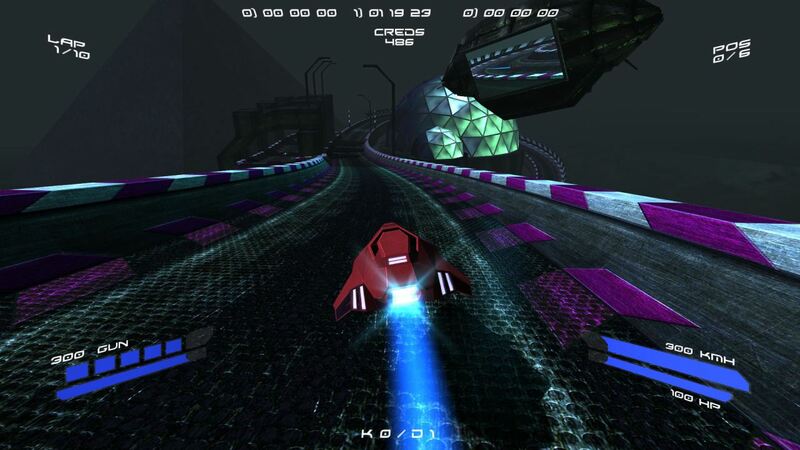 Earn credits, make bets, participate in survival races, or just speed races, challenge your rivals to a duel. Pump up your Hover right during the race in the pit stops. Earn even more credits and buy a new Hover in the garage. 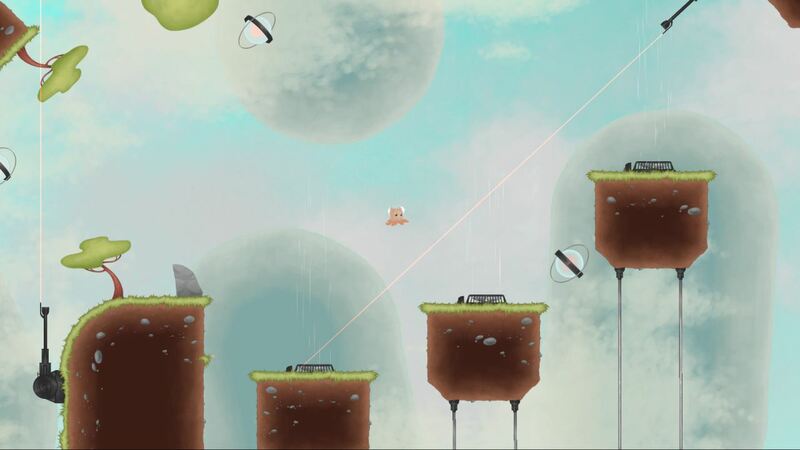 Airscape: The Fall of Gravity is a fast-paced platformer set on an alien world during a cataclysmic mechanical invasion. 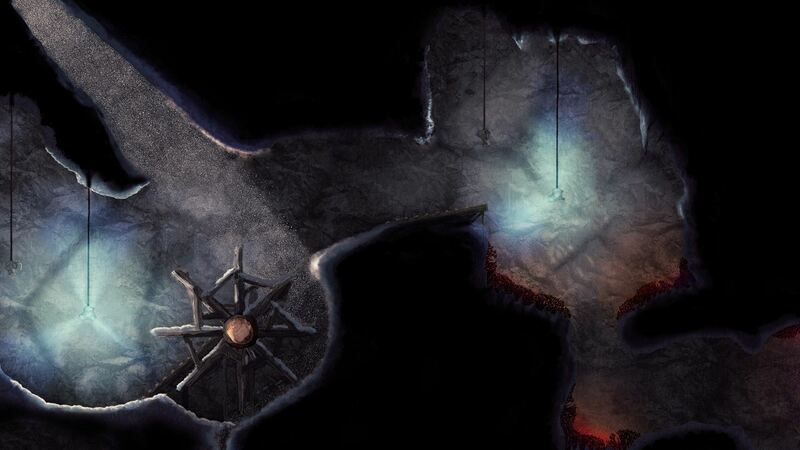 The game’s unique gravity system allows for the creation of beautiful, mind-boggling levels that bring fresh challenges to players. 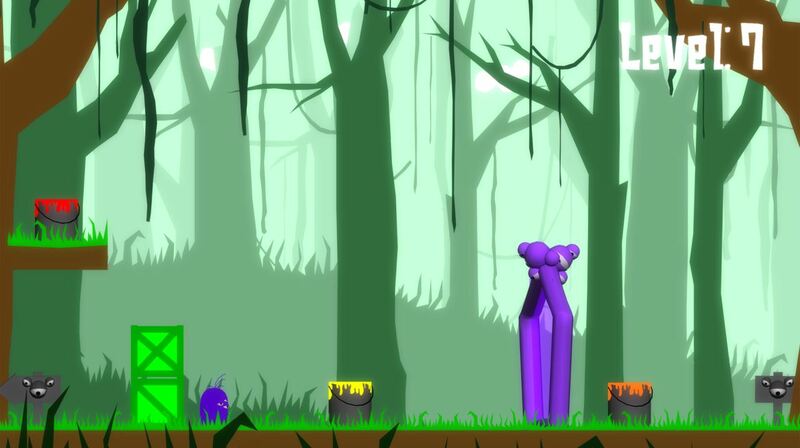 An assembly of devious, intelligent obstacles and enemies make the game a difficult, intense, and exciting experience. 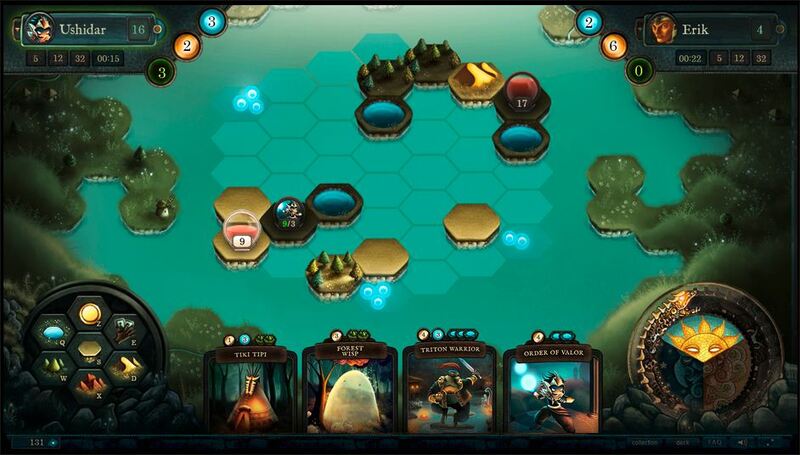 Players shape the battlefield as they play, by creating, moving or destroying lands. You play a godly role: creatures and structures are conditioned by the land placement, which evolves as the game progresses. Faëria has been made to be constantly new. Michael is an ambitious explorer searching for a secret treasure. Finding himself trapped in the dark pyramid of Khaba, a weak ray of sunlight becomes his only hope. Through chambers filled with puzzles, Michael must reflect this beam against orbs and dusty mirrors to pass each test. When a lit stone opens one passage, another one is blocked and each chamber becomes a further test of patience and reason. For our second game, we are creating a richly imagined physics-platformer set in HP Lovecraft’s classic Cthulhu mythos. Mark of the Old Ones uses tentacles as your movement mechanism, providing a totally unique way to experience an environment, evoking novel feelings of strength, momentum, and power. Basic movement has a relaxing rhythm that quickly feels natural; gracefully navigating a dynamic environment challenges preconceptions of character movement.